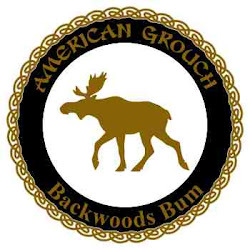 American Grouch: What's In Your Parka? Living, working, playing in the depths of winter? By winter I don't mean anything north of zero Fahrenheit. The winter I'm referring to commonly has temperatures well below zero and wind chills in the significant double digits below zero. 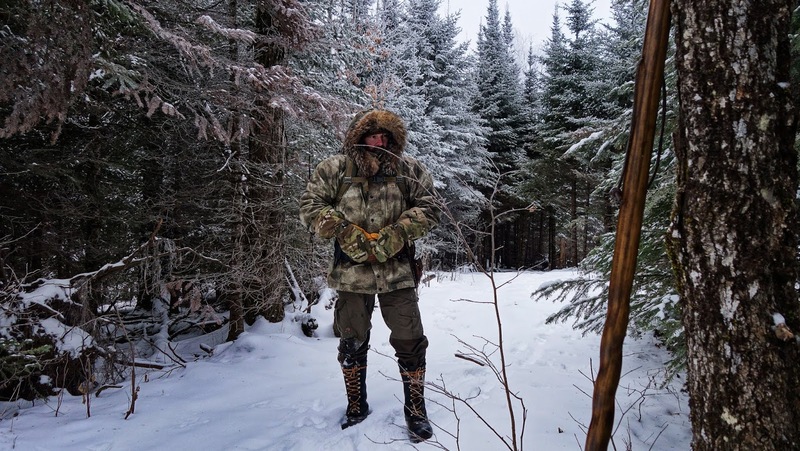 Skiing, snowmobiling, snowshoeing, hiking, or working for a living in extremely cold environments can put a person in a bad place if not properly prepared. *While I do carry my main gear in my pack, it is possible to become separated from it. As a result I carry immediate need survival equipment in my parka pockets. Empire Canvas Works is the company that produces the parka (Permafrost Parka) I've been using for several years. They're also fellow denizens of Northern Minnesota, and they've been producing solid winter expedition quality gear for a long time. I've been very pleased with mine and have come to rely heavily upon it when I'm spending time outside in the depths of winter. Before we get into the specifics of the gear let's cover a few important aspects of the parka itself. It's is the primary piece of kit within the system. A parka in my mind isn't some huge bulky insulated single garment. That's a coat you wear to the mall. 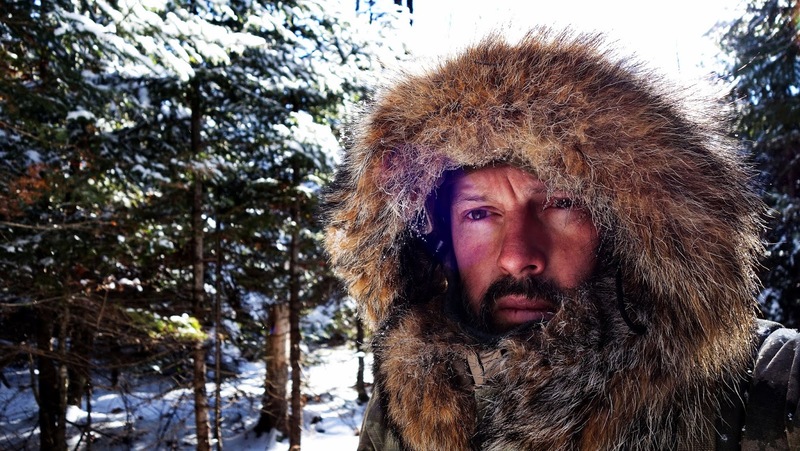 A parka for true winter use is a shell that breathes, keeping you from getting cold from perspiration. Blocks wind which is the single largest warmth robbing monster you'll have to deal with. Cold without wind is just cold, cold with wind is an ice demon hell bent on freezing your soul. It should have plenty of easily accessible and roomy pockets. It needs to be able to be cinched down, at the hem, at the waist, and around the hood. Speaking of the hood, the fur ruff around the hood isn't merely for style points. Wind removes heat from your face by convection, and the faster it blows, the more heat it removes. When the wind hits a solid object, a boundary layer is created in front of the object, inside which the wind slows down. The larger the object, the thicker and more insulating the boundary layer. In 2004, a research team from the universities of Michigan, Washington and Manitoba quantified this boundary layer effect using a heated model of a human head, thermocouples, a wind tunnel, and a variety of hoods. As expected, the most effective hood by far in slowing heat loss had a sunburst ruff. It was particularly superior to other hoods when the wind was blowing from the side. Beneath each armpit on the parka there is a delrin loop, these are for cording your mittens off. I like being able to keep my mittens where I need them when my hands are not in them. I frequently remove my hands when nimble fingers are required and simply drop the mitten, it'll hang just below my waist via the dummy cord to the delrin loop. There's a lot going on in the image above, let's simplify by focusing on the four pockets. There are two chest pockets and two cargo pockets. 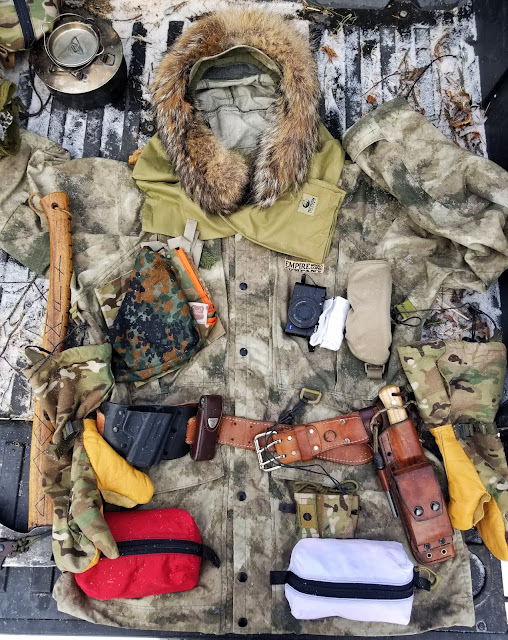 On the parka's upper right pocket there is a wool triangular cravat (15 Uses of a Triangular Bandage), under the cravat there is a Bushcraft Outfitter's Signal Panel. I cannot say enough good things about this thing. It's a signal panel, a bag, a pad, a pillow, scarf, fire prep pad, and tons of other uses. It weighs less than 4 ounces, is 29" square, the material is 70d waterproof ripstop nylon. 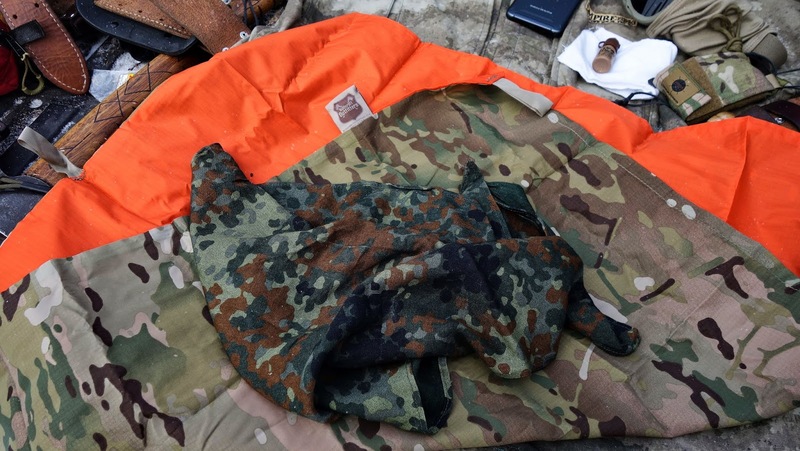 Blaze on one side, multicam on the other.. The other chest pocket holds my camera and or phone, and a pair of revision photochromic ballistic goggles. I prefer those over a dedicated pair of snowmobile or ski goggles. 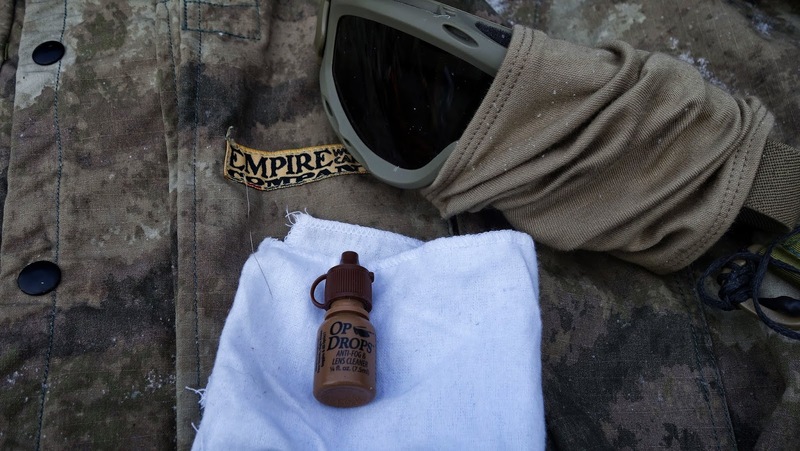 I also carry a small bottle of Ops Drops anti-fog and a cleaning cloth. 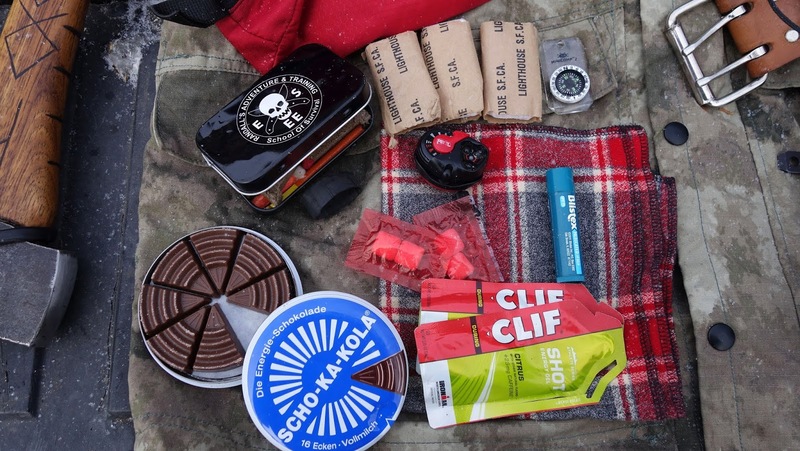 A red zippered bag made by Foxlite Gear holds some basic goodies. The bag slips easily in and out of the pocket, and there's room for more gear if I need to add to it. Inside the bag I have what you see in the image above. A tin of caffinated chocolate, Scho-Ka-Kola, medicated chapstic, two cliff gel shots, each equals 100 calories. 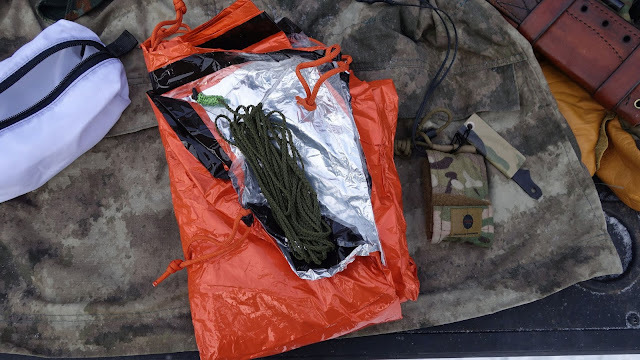 Couple packs of gum from an MRE along with the TP. a small compass, a Petzl e+Lite, a tin with a fire kit that includes hurricane matches and other goodies, a flannel handkerchief. Incidentally, do not by Scho-kakola from Amazon if you're looking for it. It's three times as expensive through Amazon as it is buying from Varusteleka. Seriously, $3.99 a tin vs $12.99 @ Amazon! Important parts are energy and caloric. Your body requires fuel to burn in order to make heat, surviving extreme cold on low energy and low or no calories is very difficult. Besides the calories, the caffeine in both the gel shots and the chocolate help keep me alert and energetic. There is a white FoxLite Gear bag in this pocket that has a pre-built pocket 'Super Shelter'. If you're not sure what a Super Shelter is, it is the creation of one Mors Kochanski, one of the most well know Bushcraft and Survival instructors on earth. 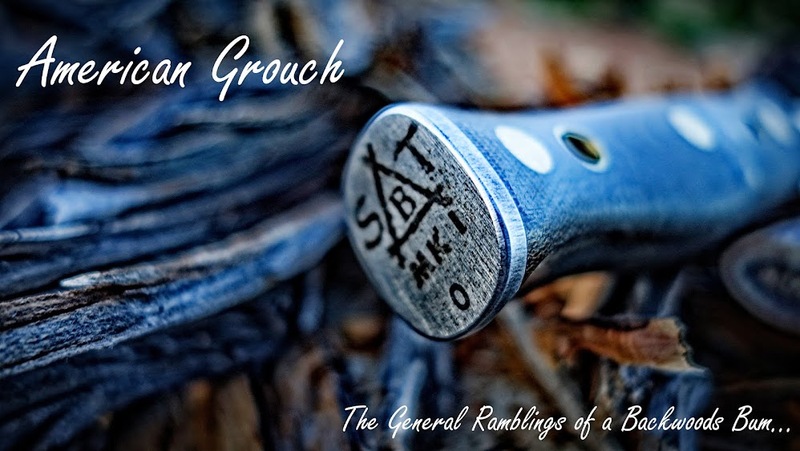 Author of Bushcraft: Outdoor Skills and Wilderness Survival. This particular version is a prebuilt shelter, it needs only a ridge-line in order to set it up. Here's a video showing the pocket super shelter in action, averaging a 50 degree increase in temperature over ambient outside temps. 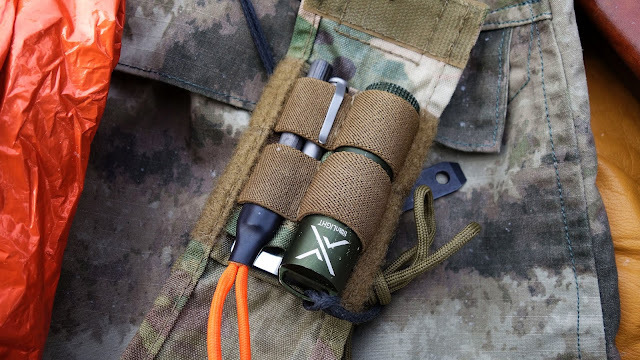 Also in that pocket is a small pouch from Centerline Systems. 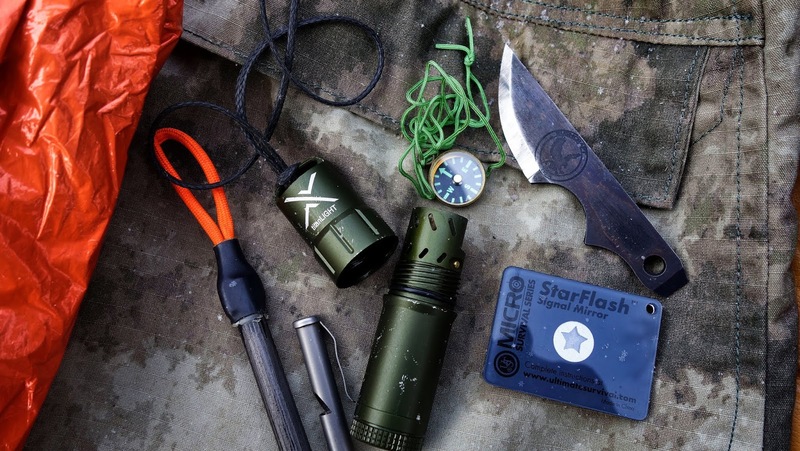 Within it I have a titanium whistle, a Exotac Titan Light, a ferrocerium rod, a compass and a signal mirror. Also attached is a PSK blade. I practice with this gear regularly, and some of it I use as a matter of course in my activities. There are a number of people who die every year while enjoying winter, some of them because they were not prepared for the unexpected. Snowmobiles break down, run out of fuel, getting lost happens, injuries occur, you might face a night or two before search and rescue locates you or you may be required to effect self rescue. Being prepared isn't hard or that expensive, however, the price for not being so may be the ultimate one. You wrote about your parka, but I'm curious about your Field Pants. What brand are they? Personally, I tend to wear Carhartt insulated trousers in cold weather, or pull over a set of U.S. Army trousers over my jeans field pants style, but I was pondering buying some genuine field pants. I used to have a Budeswehr wool set that was great, but they long since bit the dust. The first photo in the post I'm wearing a pair of insulated wool pants, that particular version is no longer made. The closest alternative would be Cabela's Wooltimate with windshear. I only wear them when it's below zero, they're too warm for anything else. I wear a base layer of merino 230 wt under those when it's above zero.